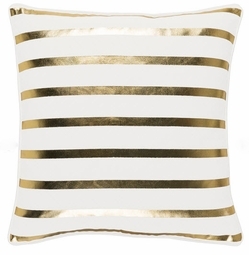 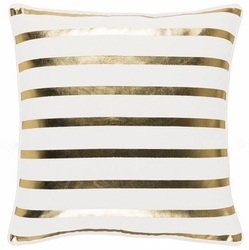 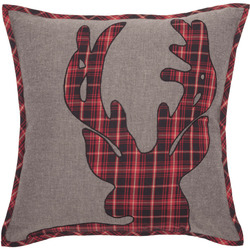 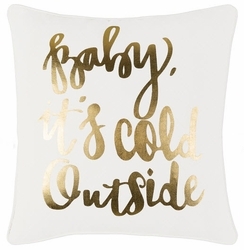 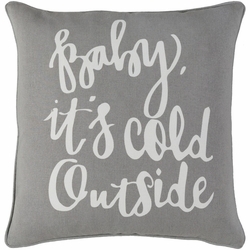 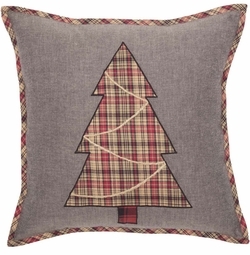 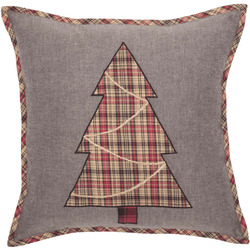 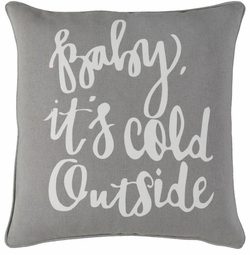 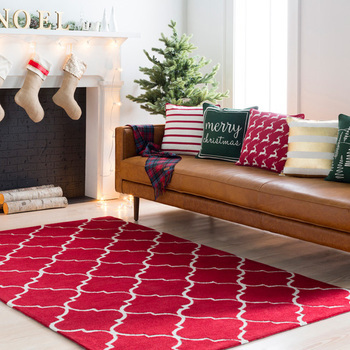 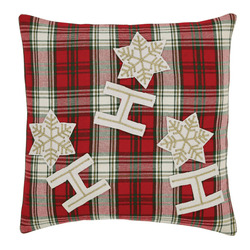 Home > Holiday Pillows Hurry! 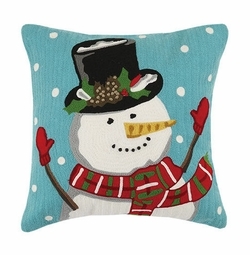 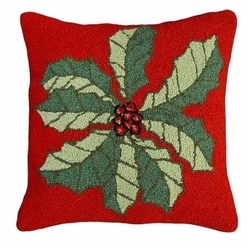 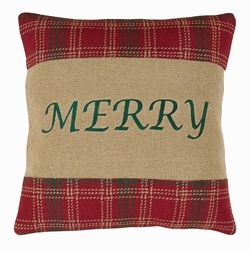 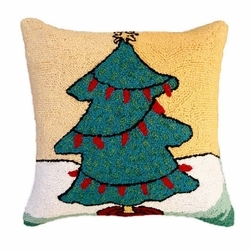 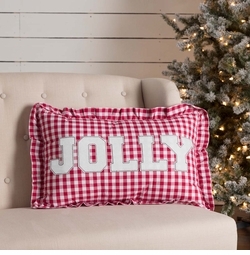 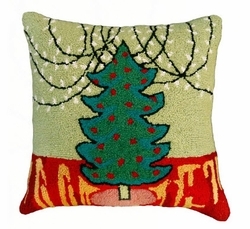 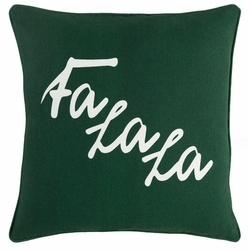 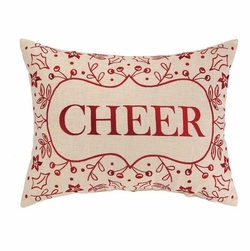 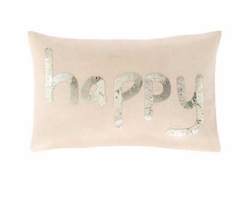 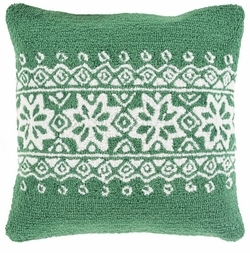 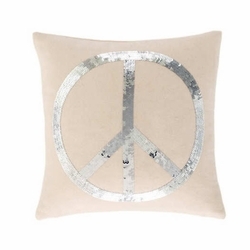 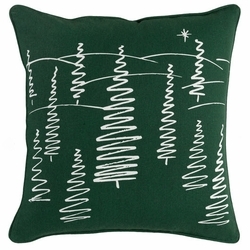 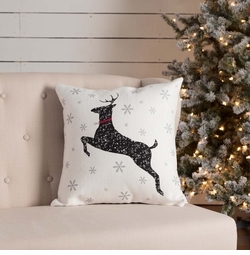 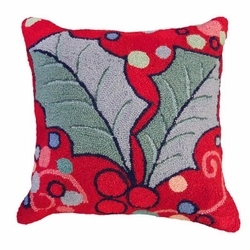 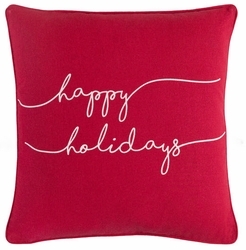 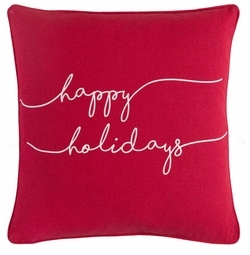 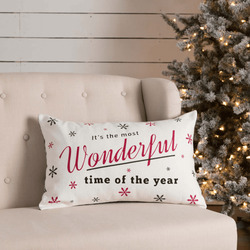 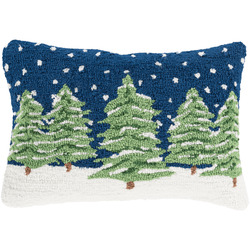 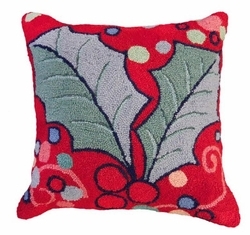 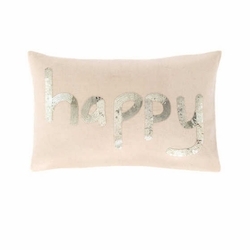 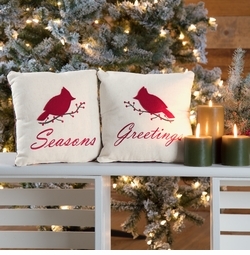 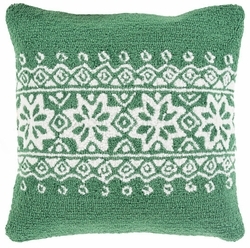 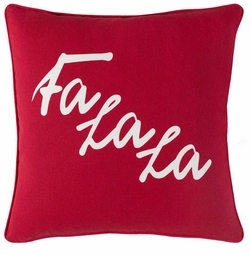 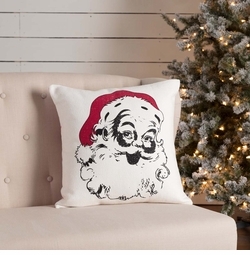 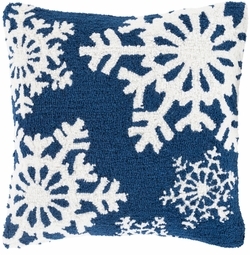 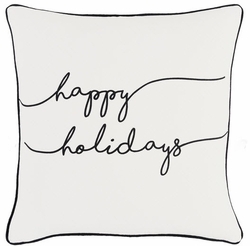 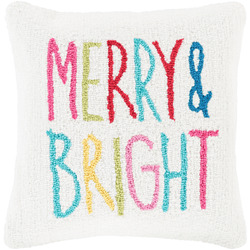 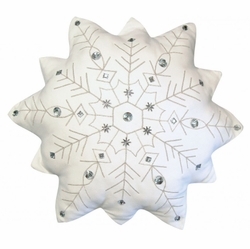 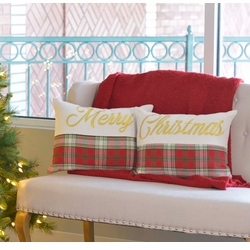 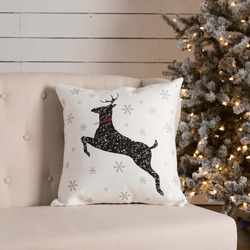 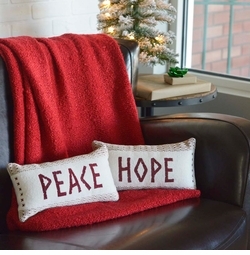 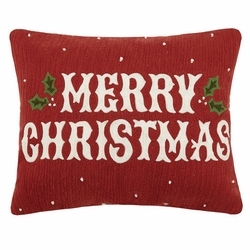 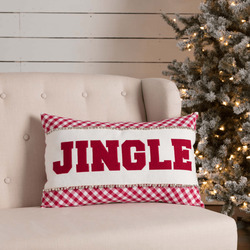 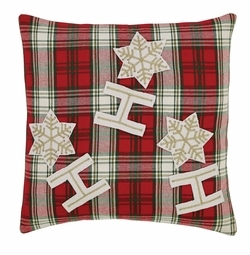 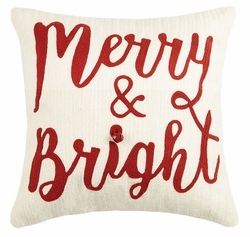 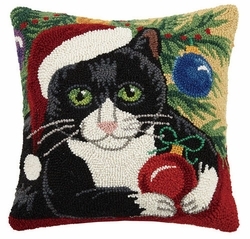 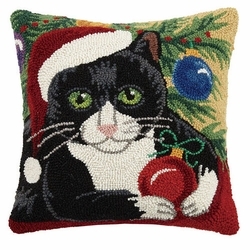 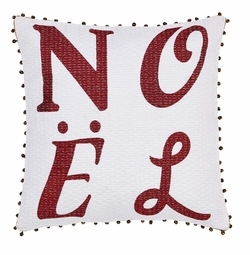 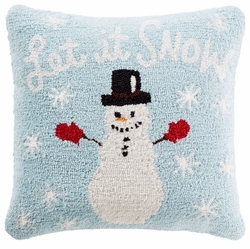 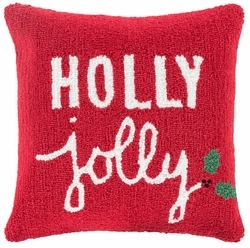 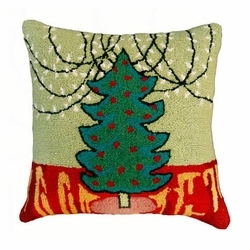 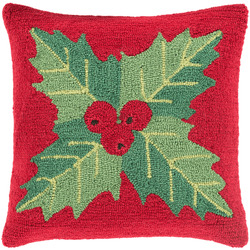 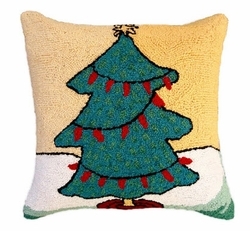 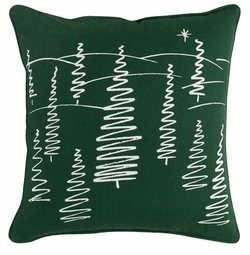 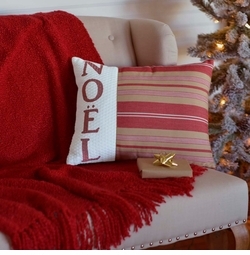 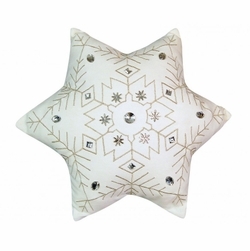 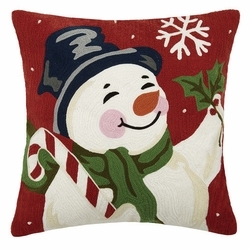 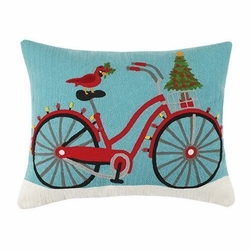 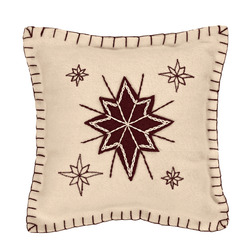 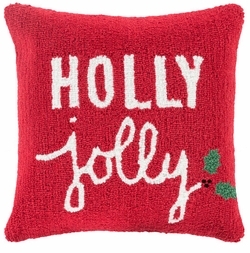 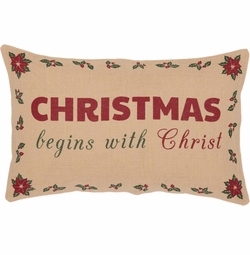 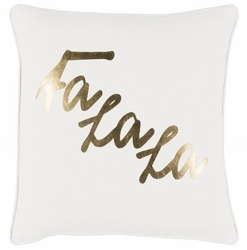 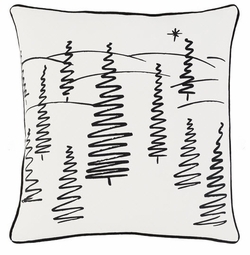 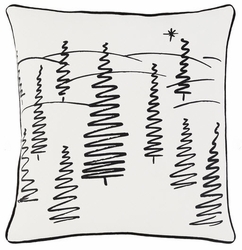 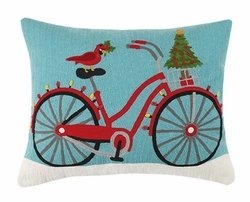 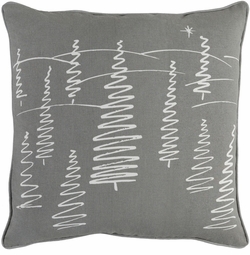 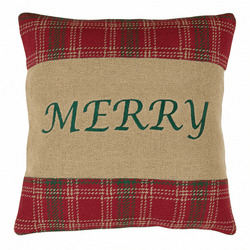 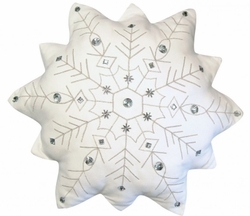 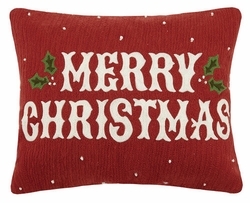 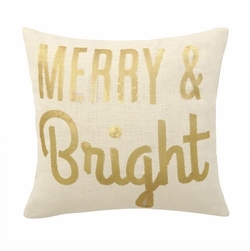 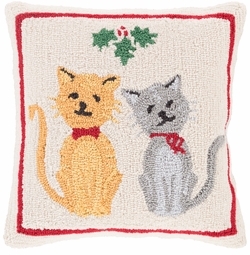 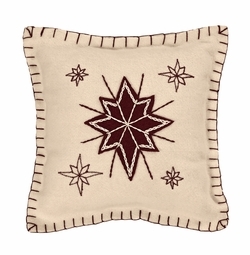 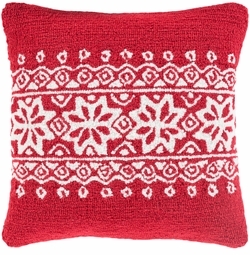 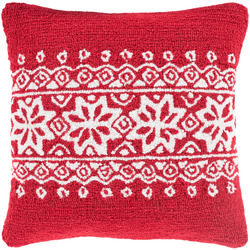 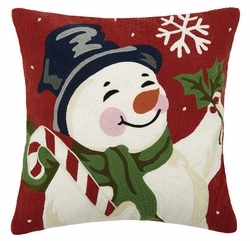 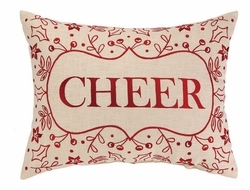 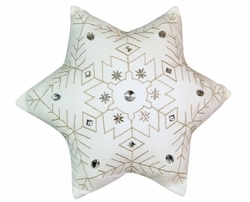 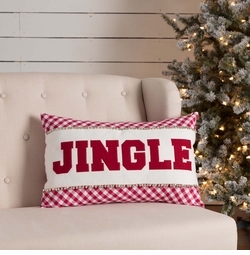 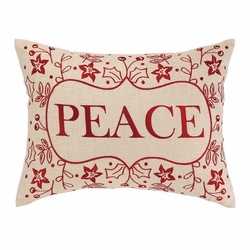 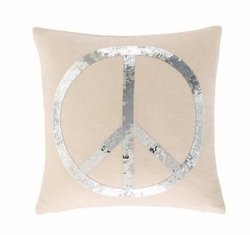 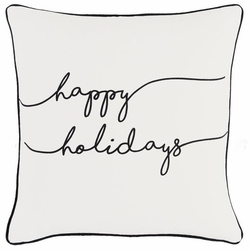 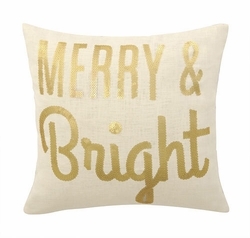 Holiday pillows bring out the festiveness of the season. 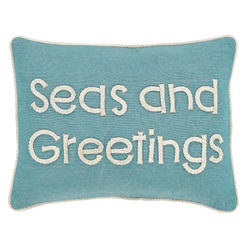 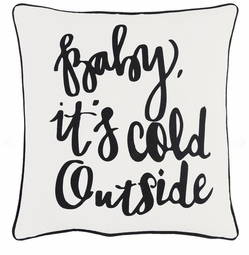 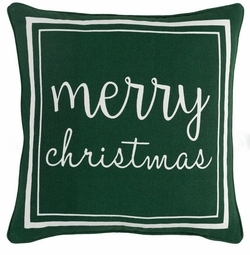 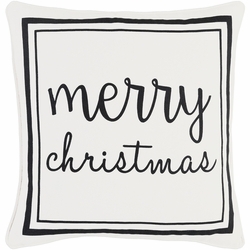 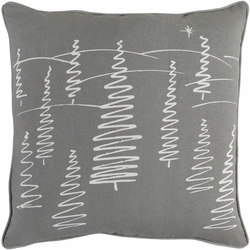 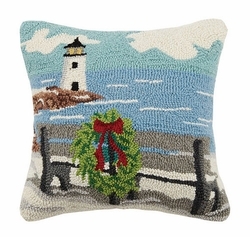 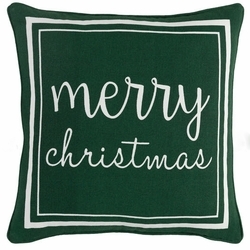 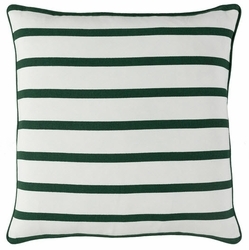 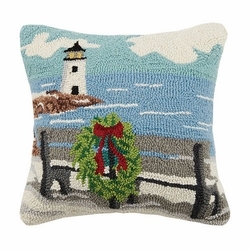 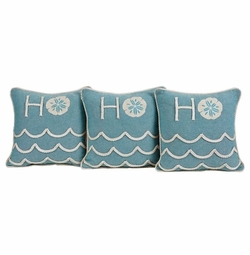 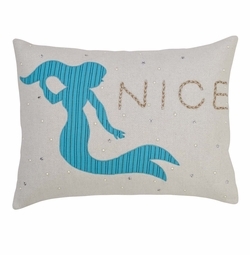 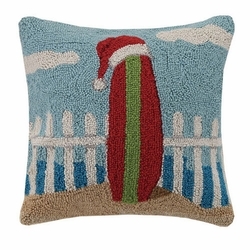 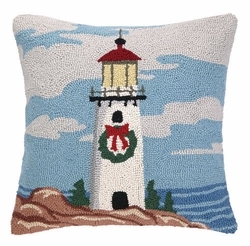 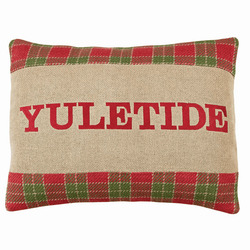 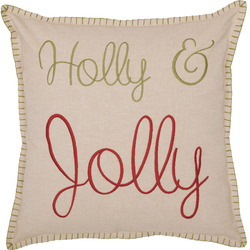 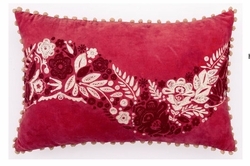 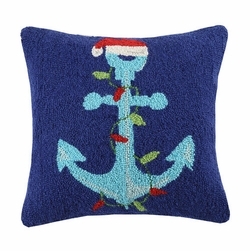 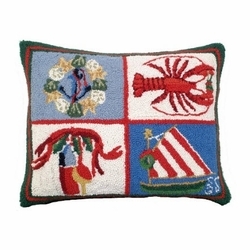 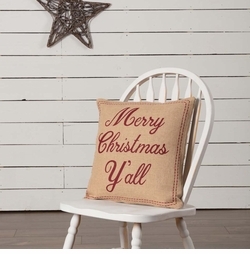 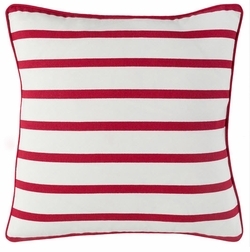 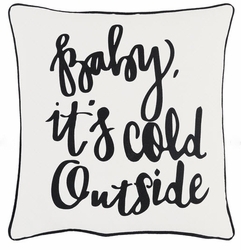 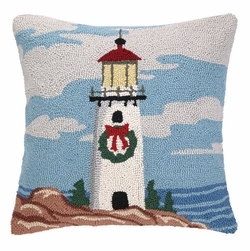 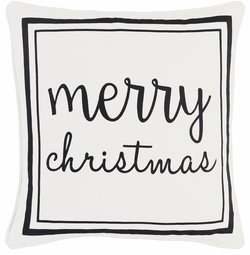 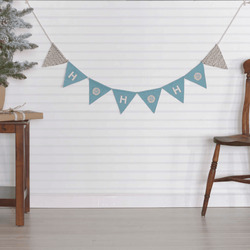 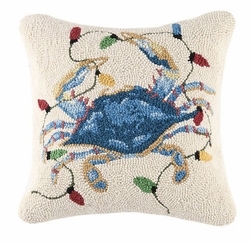 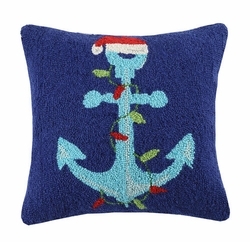 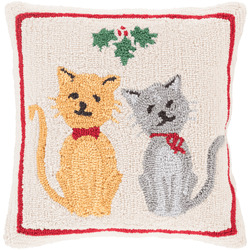 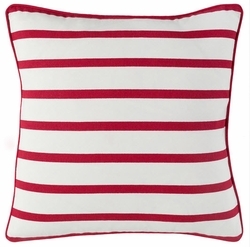 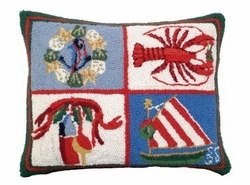 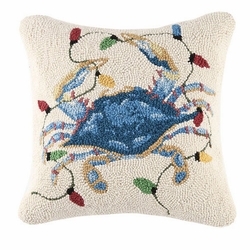 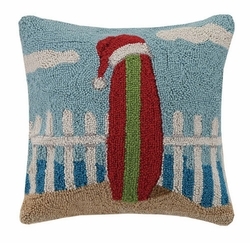 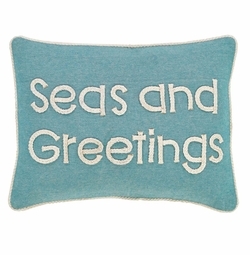 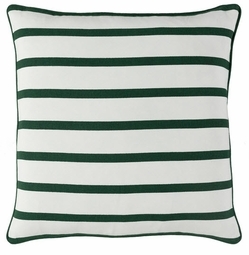 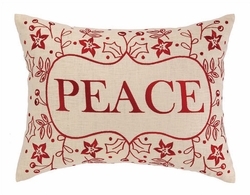 You will love our selection of holiday accent pillows with lush designs for your exceptional coastal cottage or bungalow. 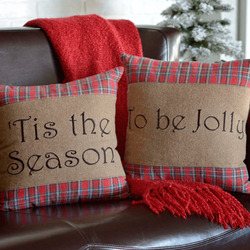 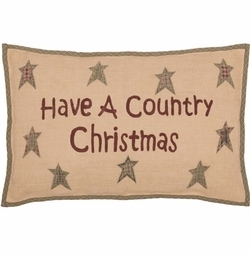 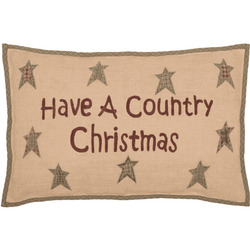 Some have the hand hooked, hand made feel for a casual look, others are sumptuous velvet or embroidered holiday accent pillows. 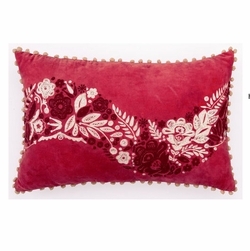 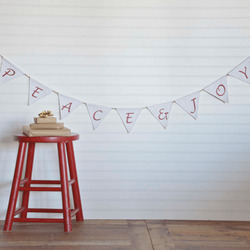 Either way, one is sure to complement just about any design style in your home.